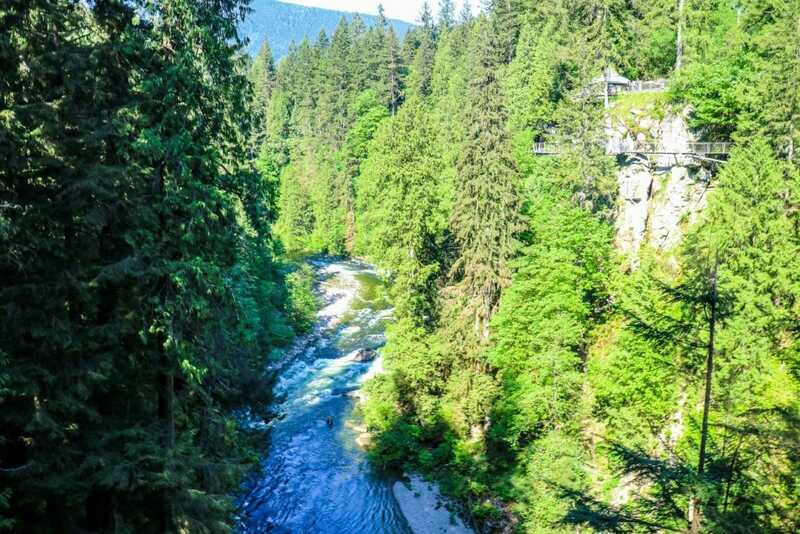 If you haven't already seen photos from Downtown Vancouver, Canada, then you definitely should, it's beautiful. 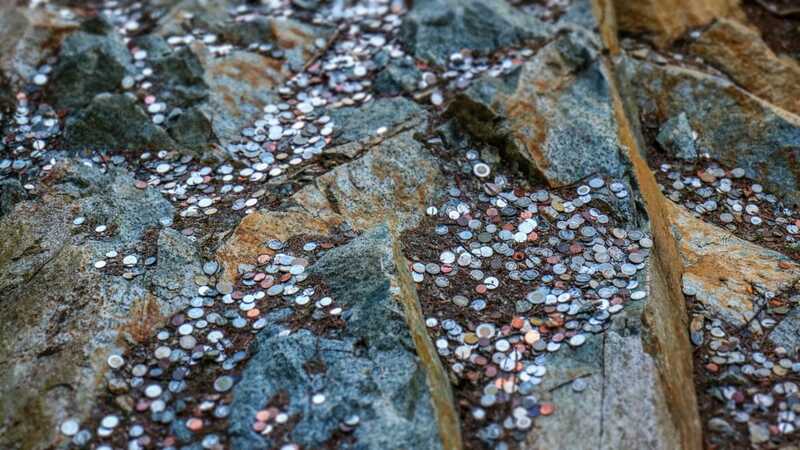 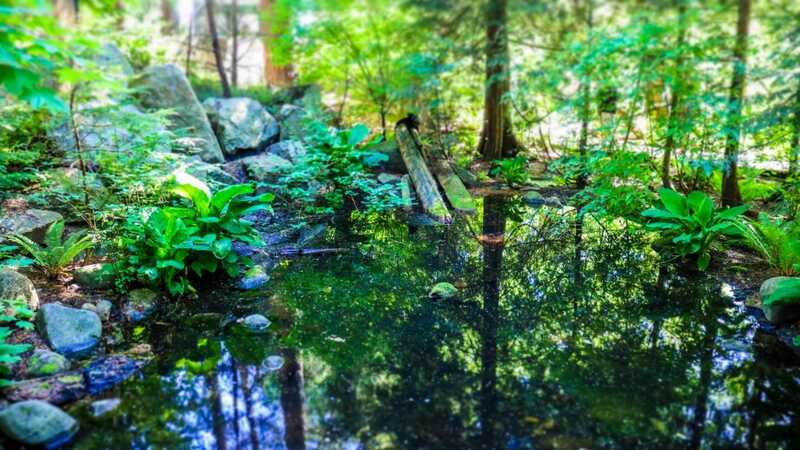 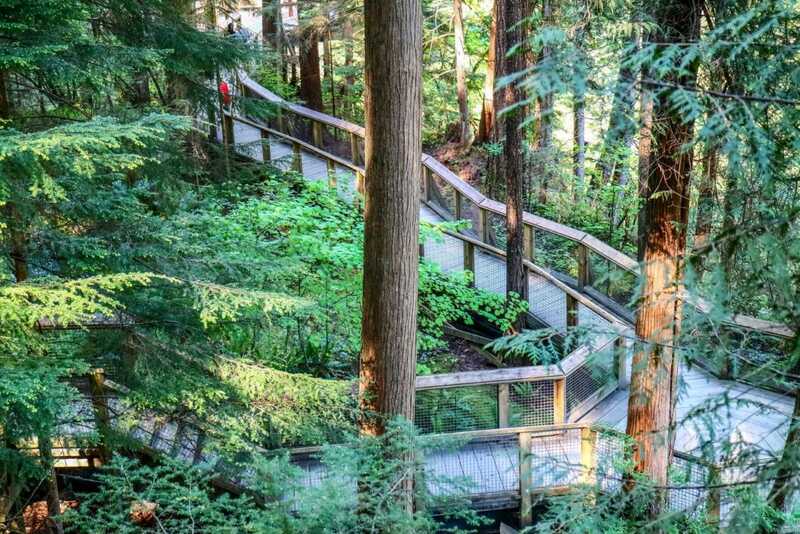 Furthermore, you can also check out the incredible nature in the Shannon Falls of British Columbia Photos here. 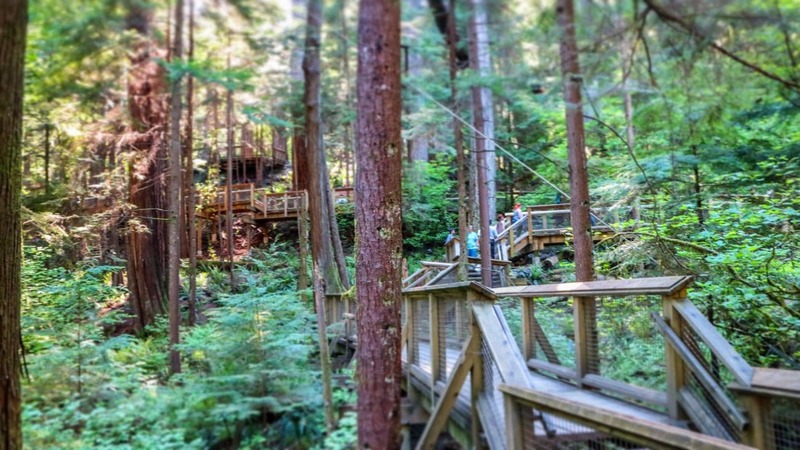 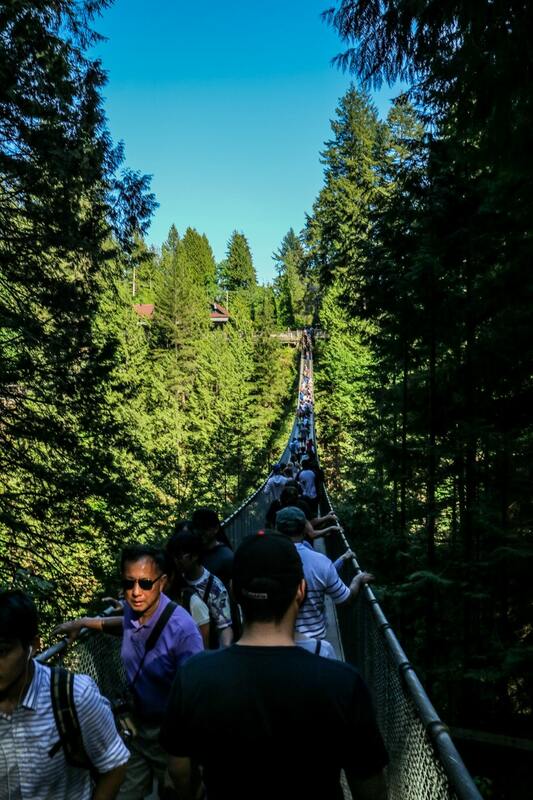 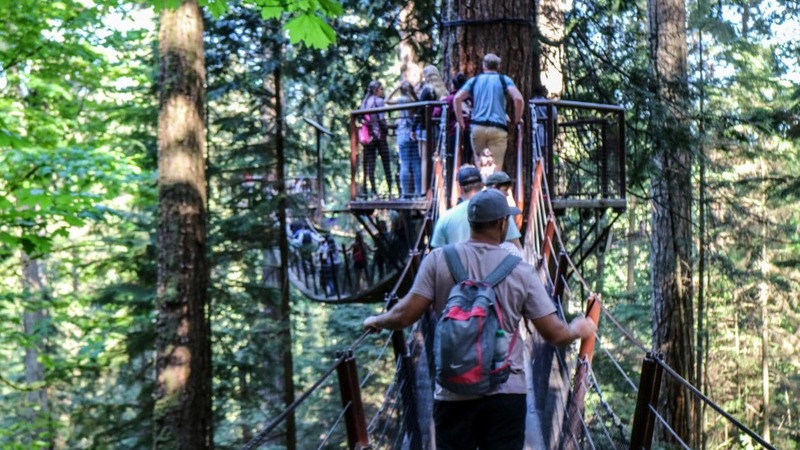 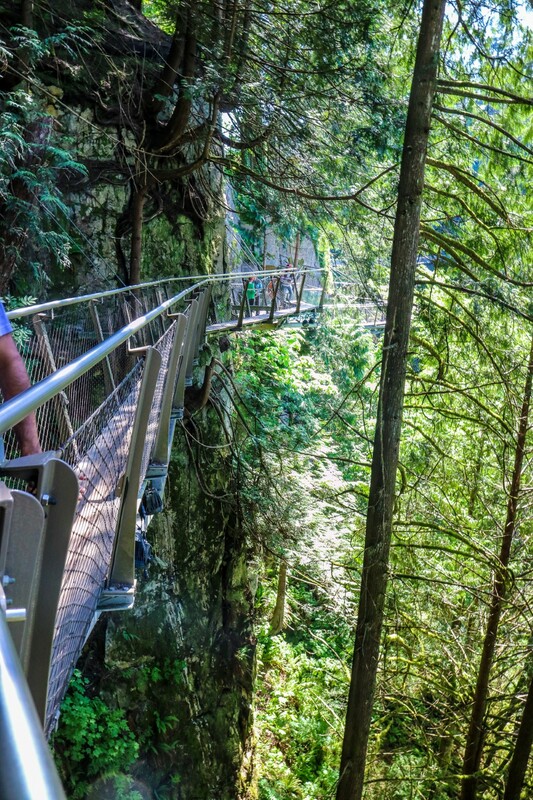 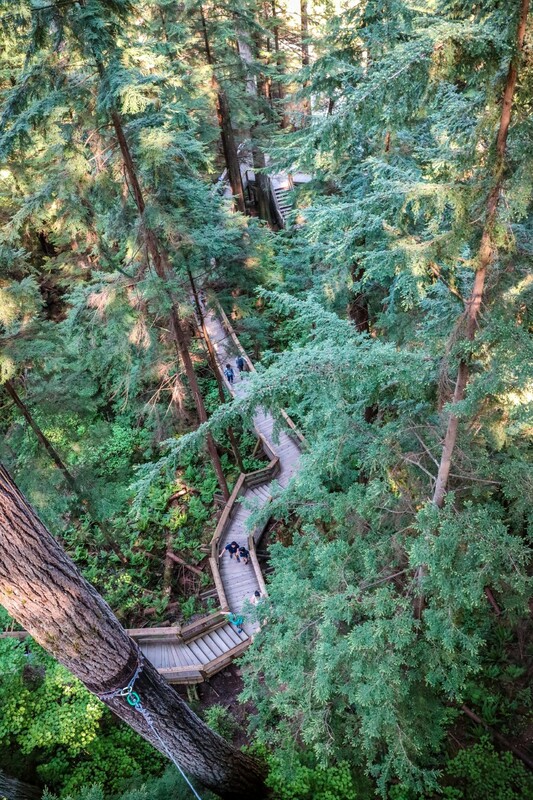 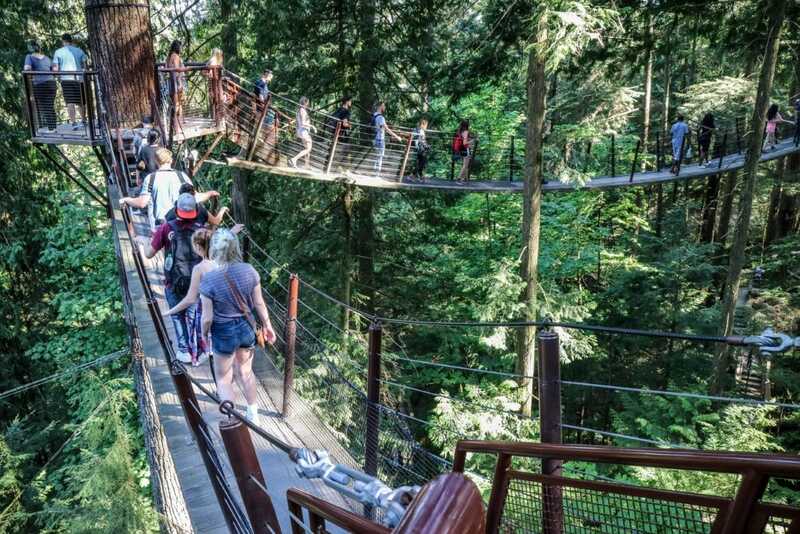 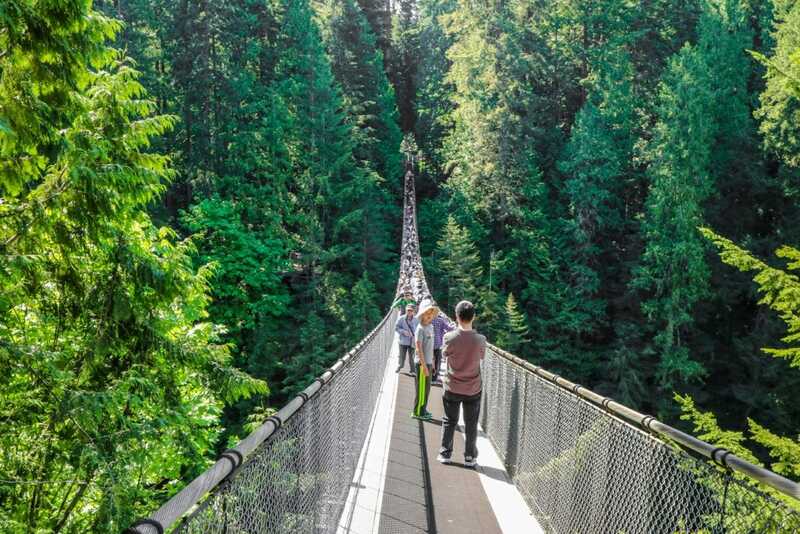 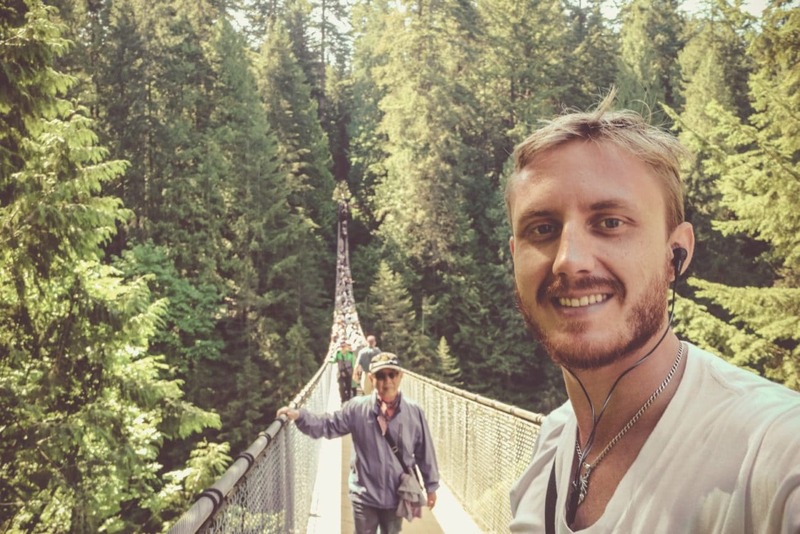 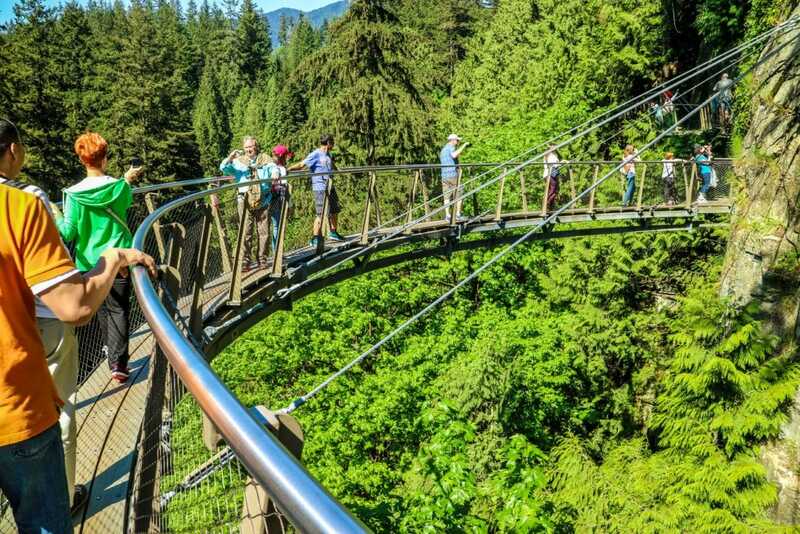 Anyways, while riding around on an electric bicycle in the summer of 2017 in Vancouver, one of the places I visited was this amazing Capilano suspension bridge and it's incredible reserve and complex of bridges on trees and the nature of history. 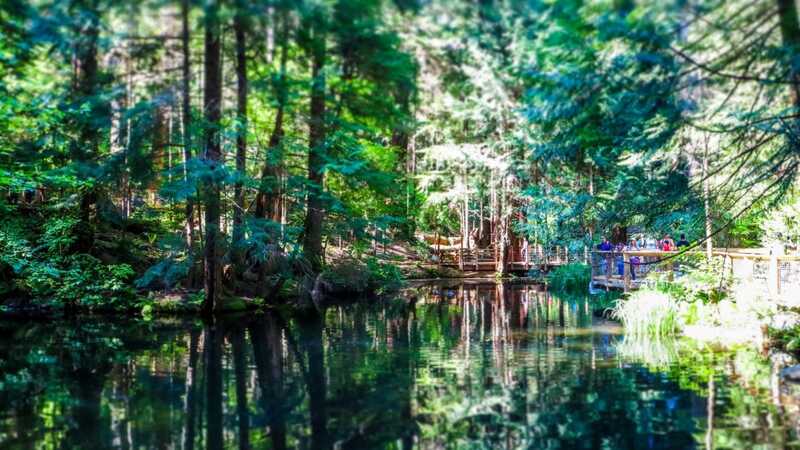 Getting here was simple, as I could easily do it with an electric bicycle from downtown Vancouver. 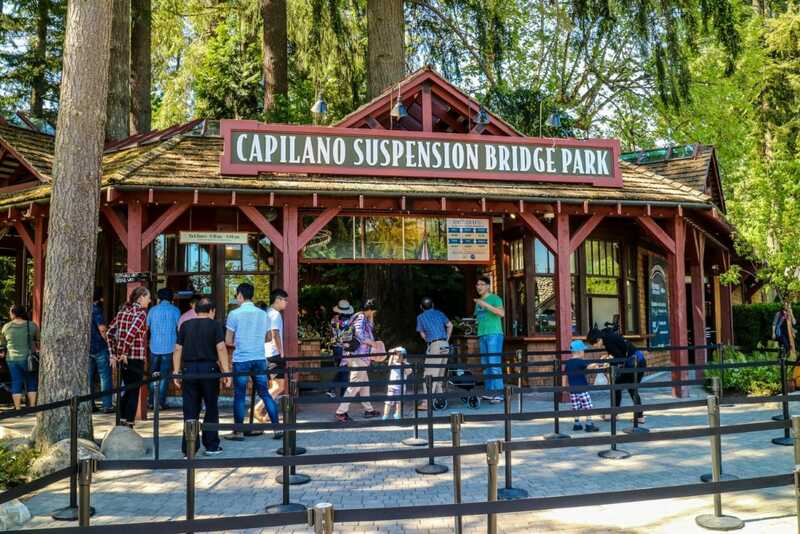 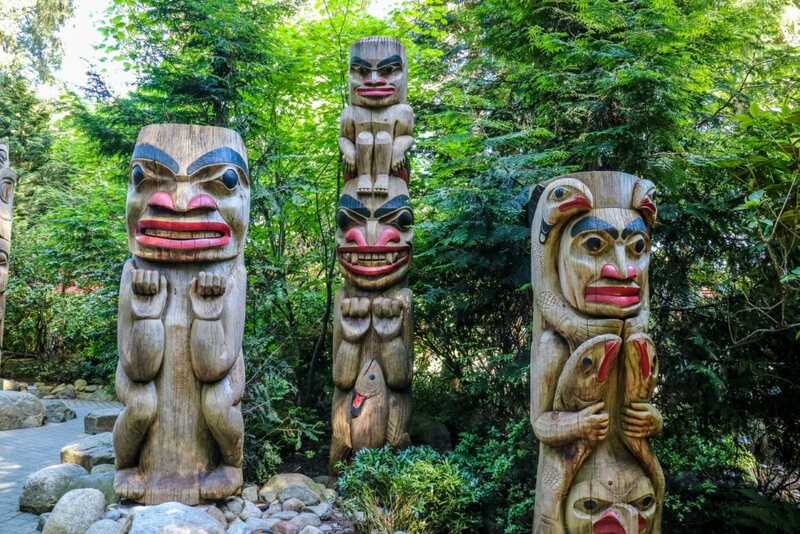 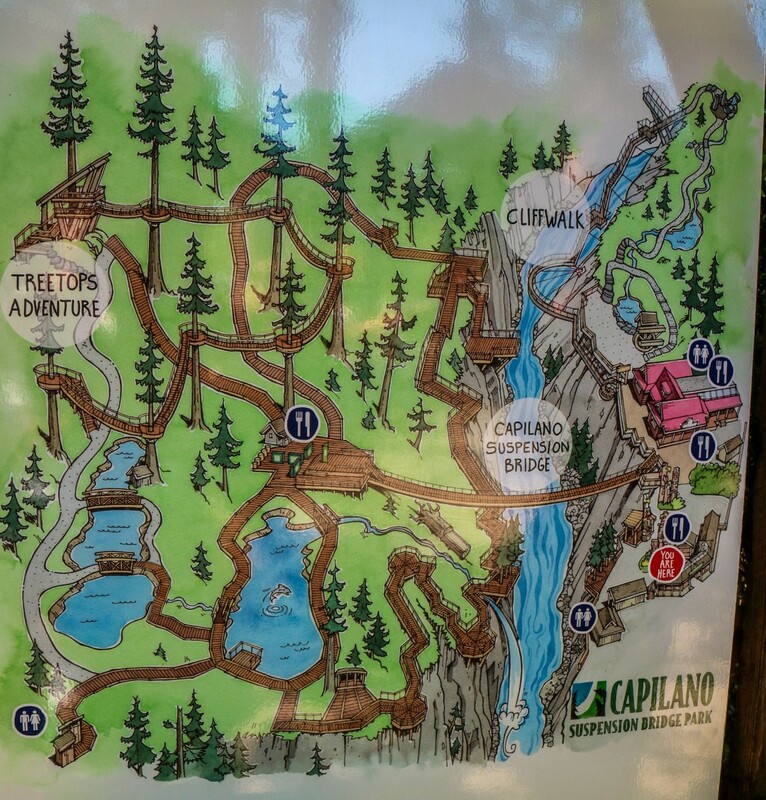 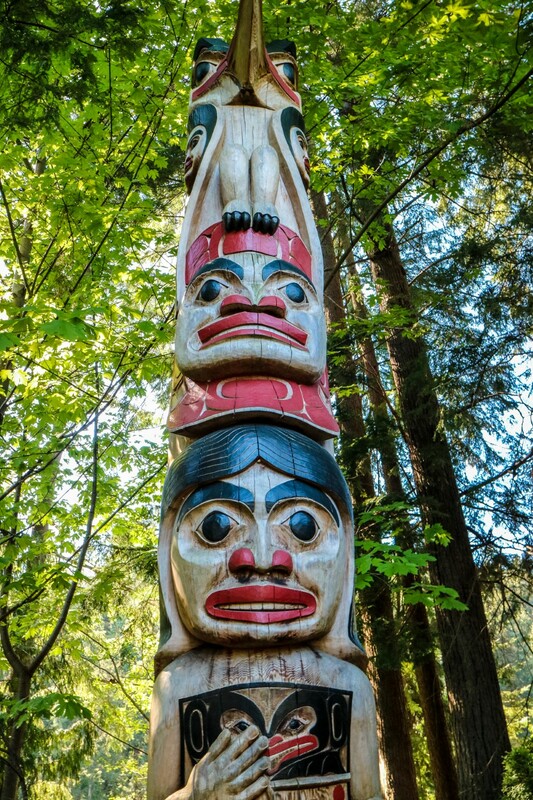 Where is Capilano Bridge, Vancouver, Canada? 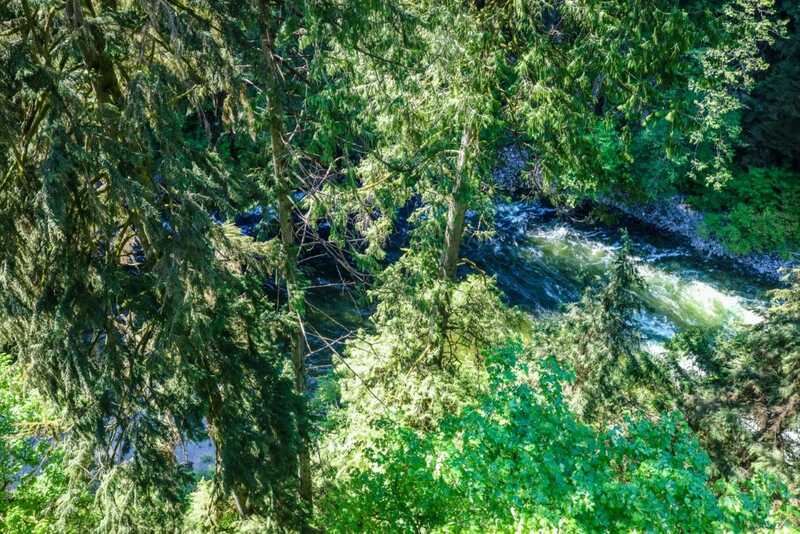 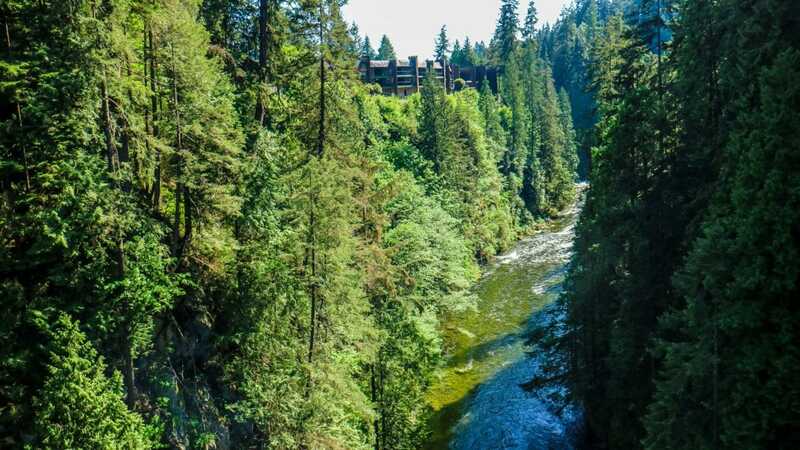 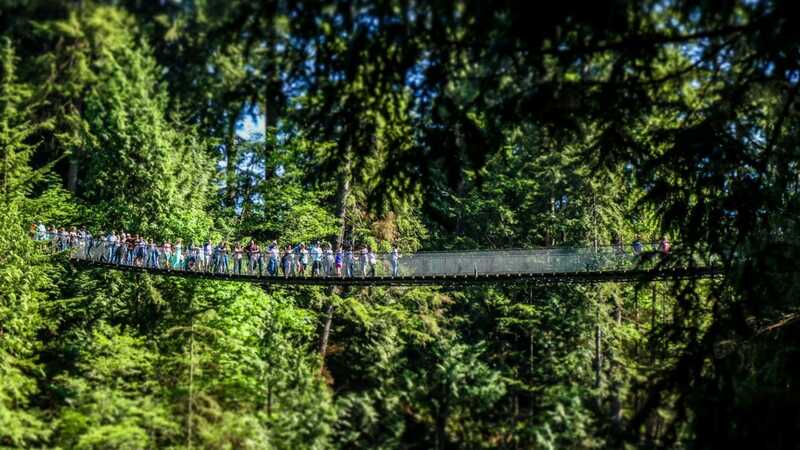 What is the Capilano Bridge in Vancouver, Canada? 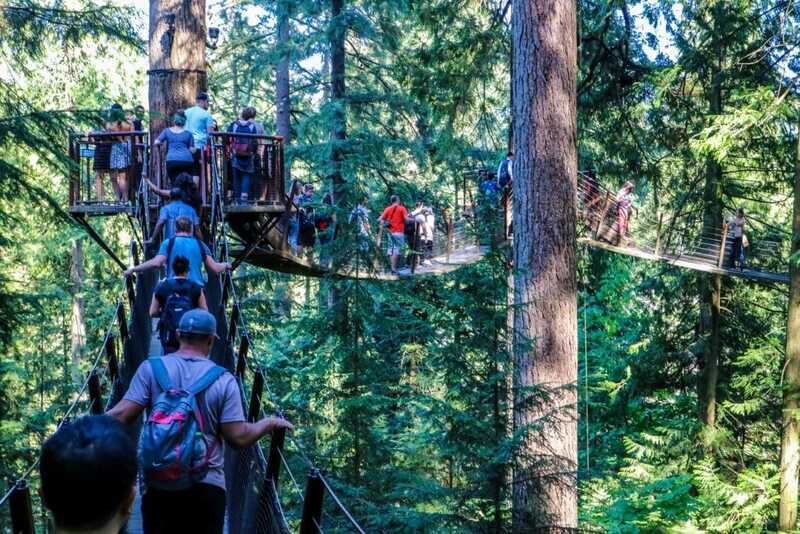 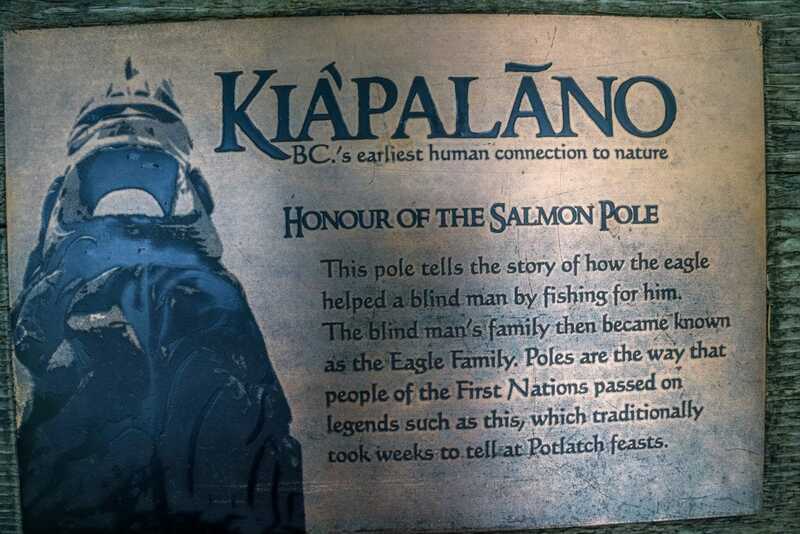 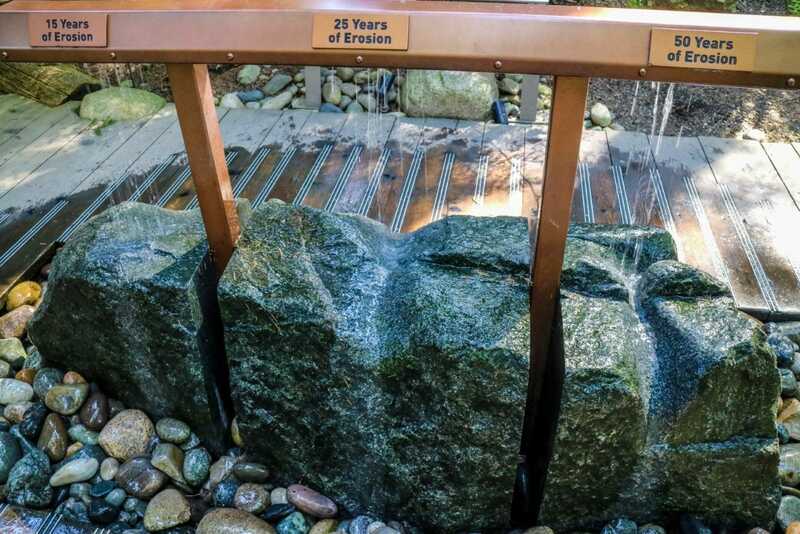 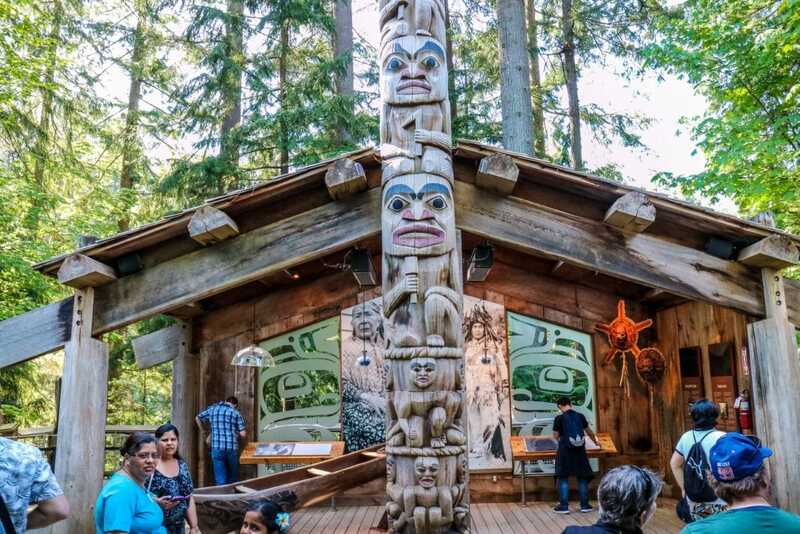 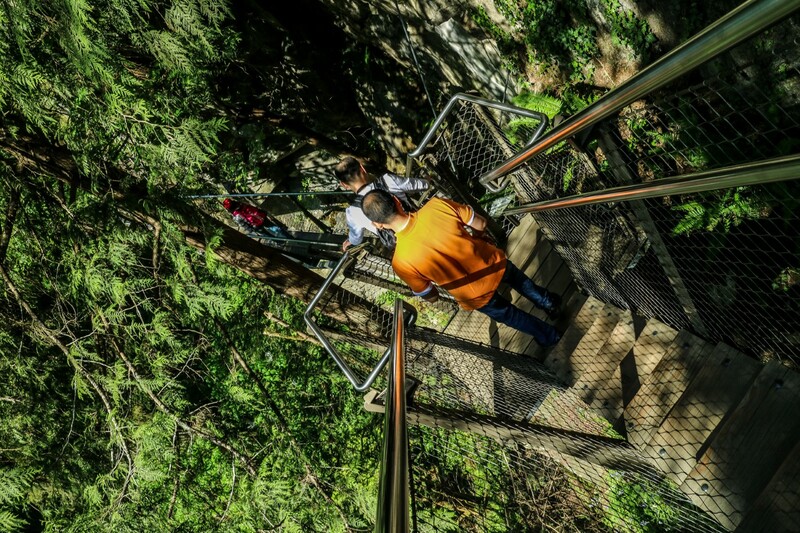 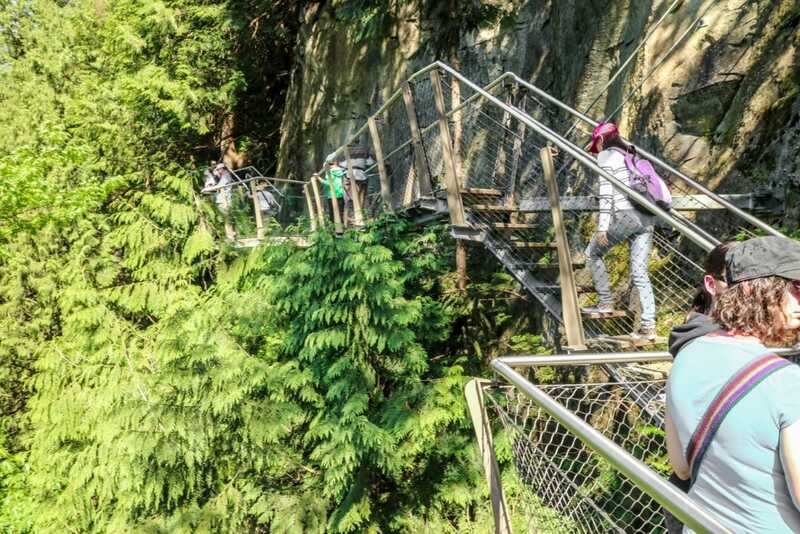 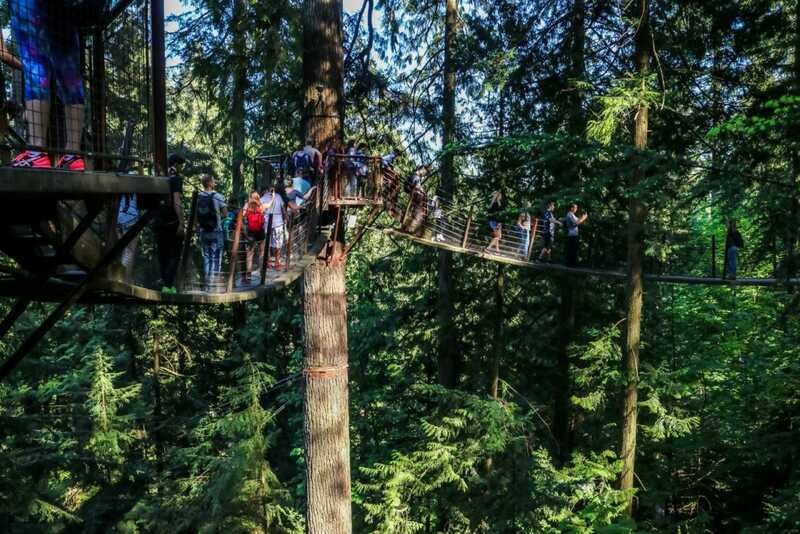 As a reworded summary from the Capilano Suspension Bridge on Wikipedia, this is a major tourist destination in North Vancouver, that has a 140 meter long (460 feet) suspension bridge that is 76 meters (230 feet) above the Capilano river. 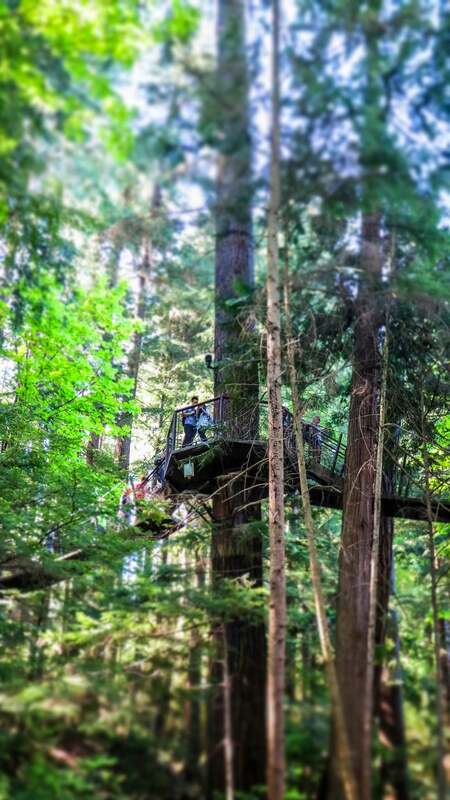 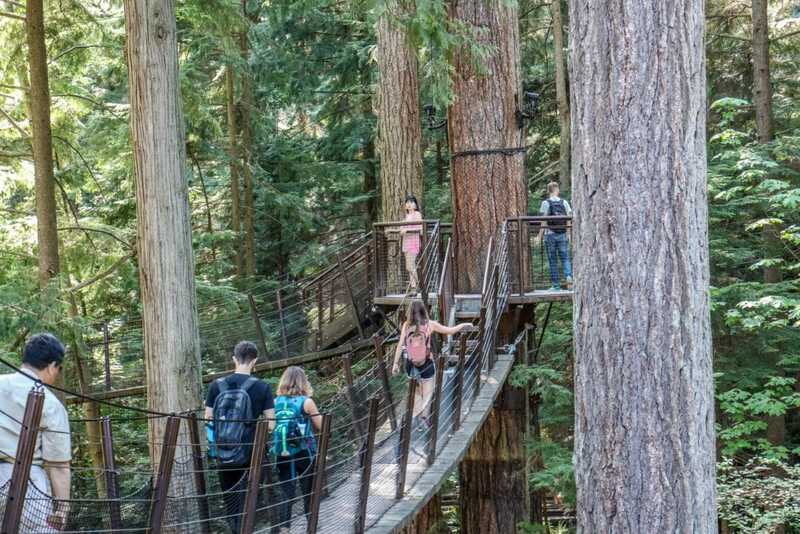 In 2004, the second major section, the ‘Tree Tops Adventure', was added, consisting of footbridges attached to the gigantic ‘fir' trees. 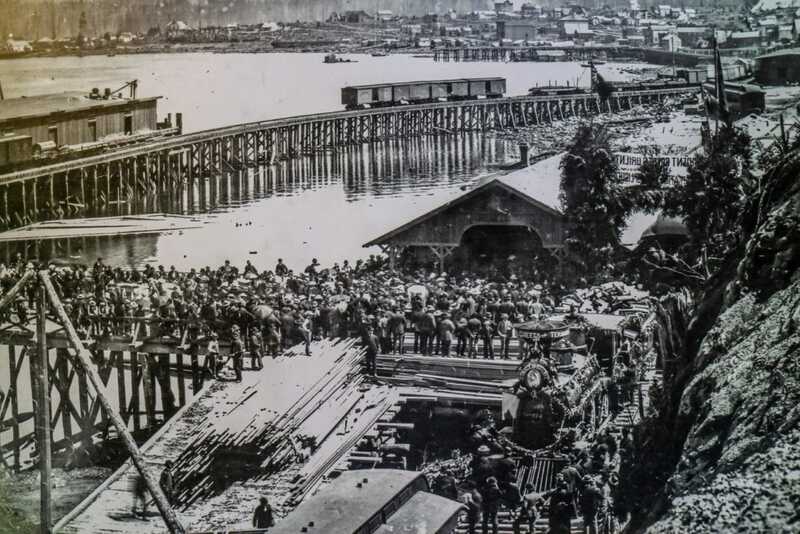 An image of old Vancouver? 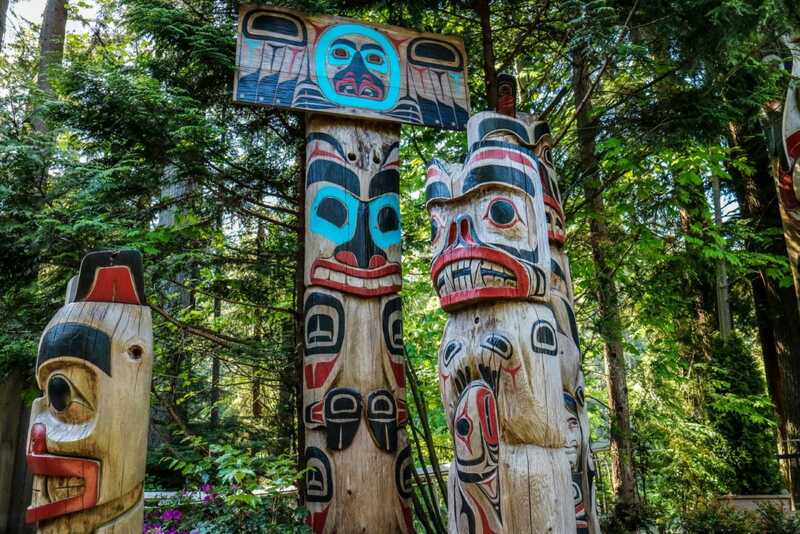 Vancouver was intensive with its logging industry. 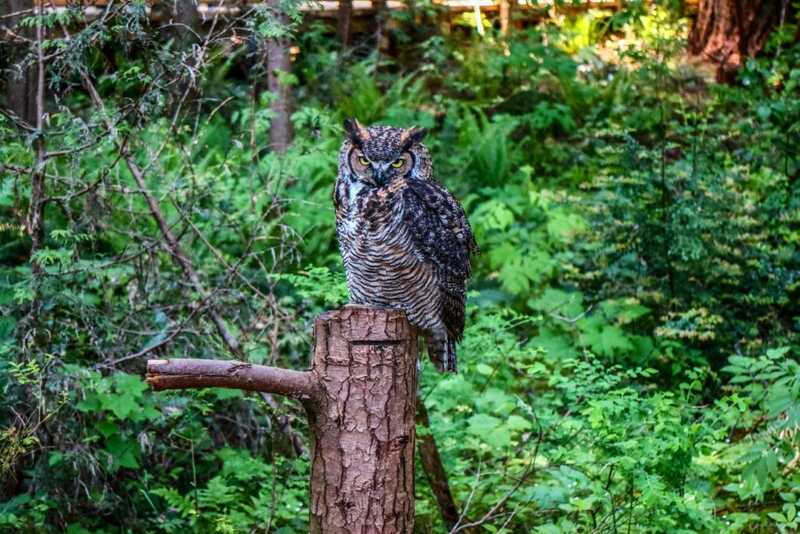 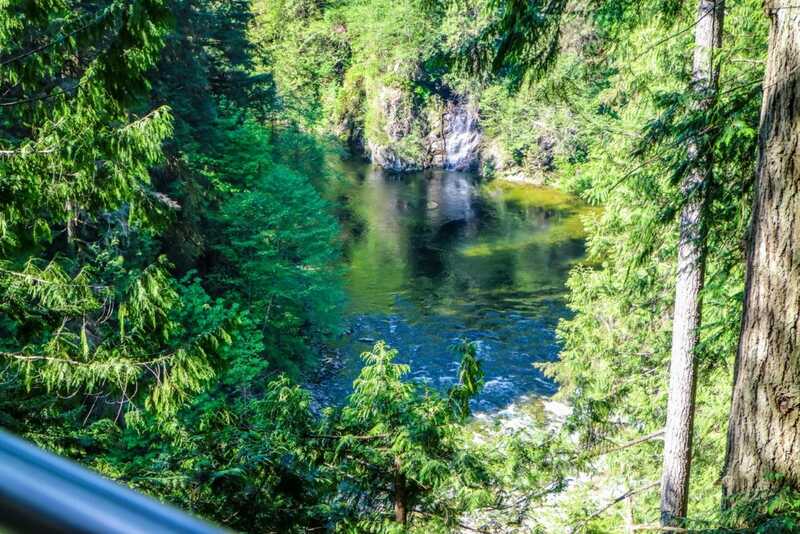 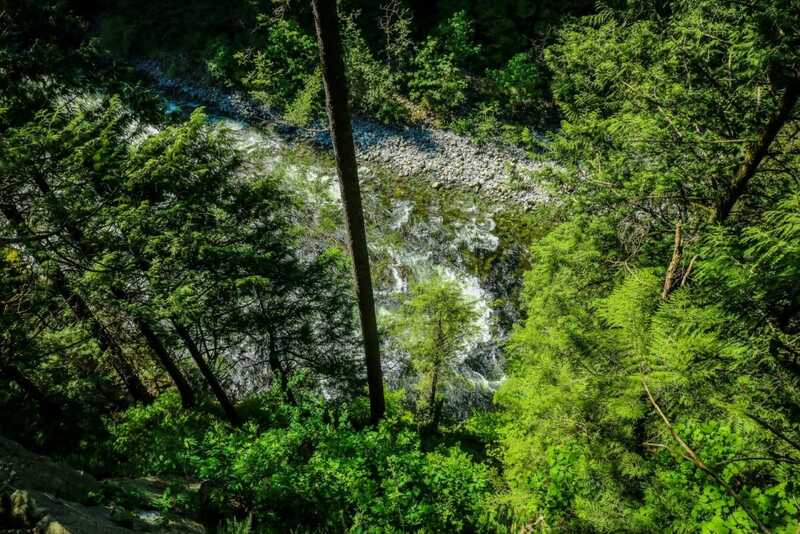 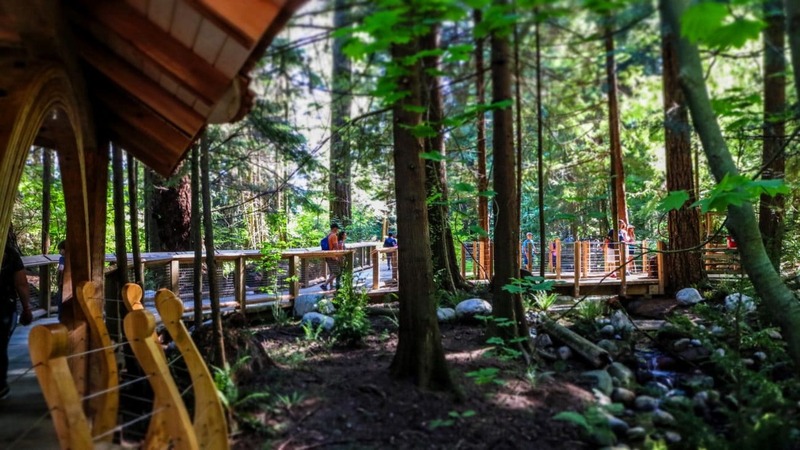 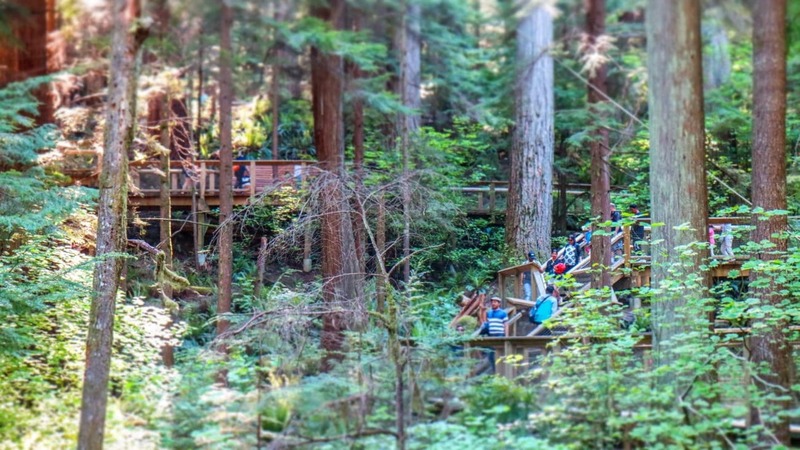 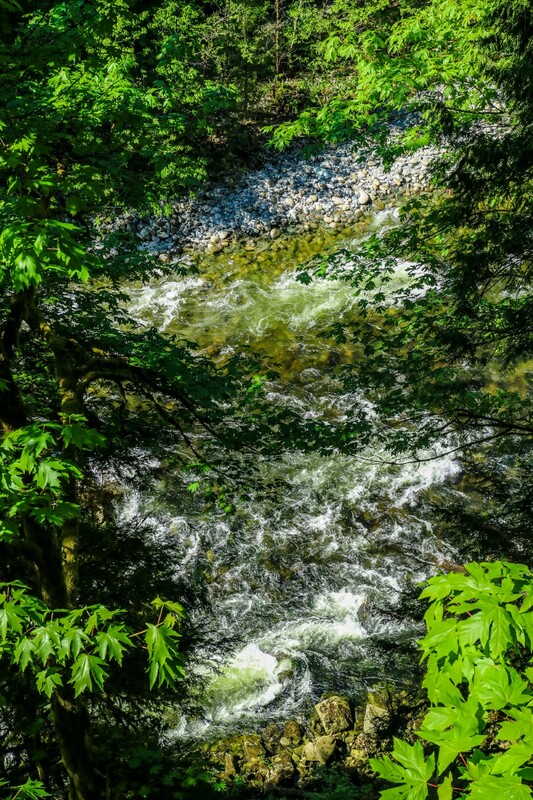 Looking at the other side of the capilano suspension bridge in Capilano Suspension Bridge Park. 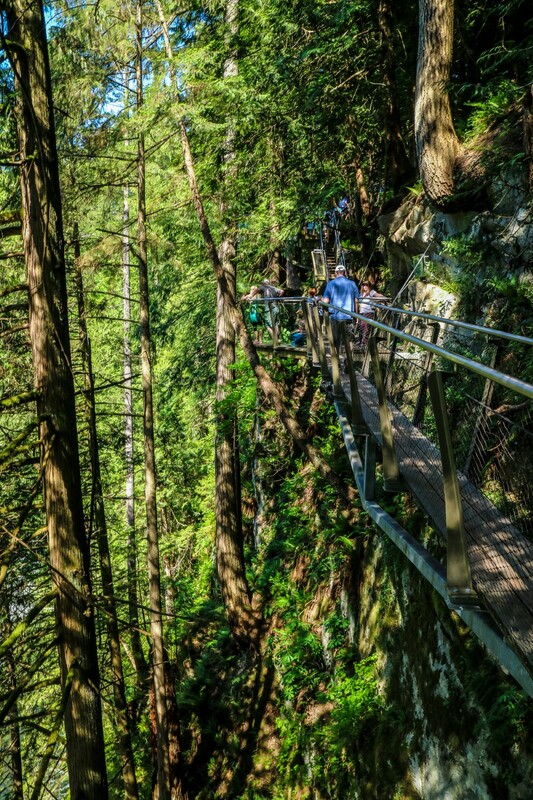 On the right is the cliff-side walk.